It’s a weekend of reminiscing. I’m off to my high school reunion tonight, and then to a reunion tomorrow with 14 cousins from my mom’s side of the family. Lots of “Do you remember…?” And lots of laughs. Guaranteed. 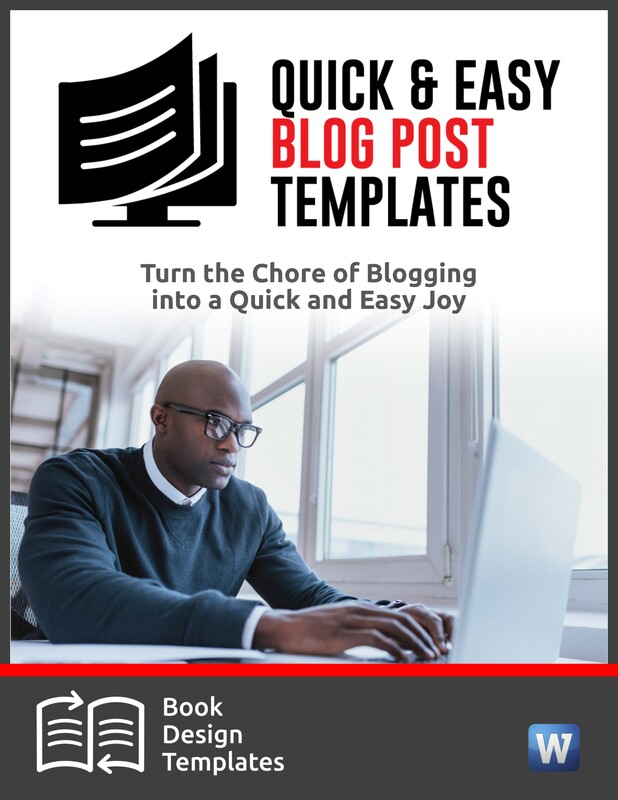 Your column can be from 400 to 1,200 words. Submit it to opinion@NYTimes.com. If you’re reacting quickly to breaking world news, you score extra points. For other topics, you might have to wait several months for any piece to appear in print. If they like your topic but it needs revisions, you might have to work with one of their editors. Use conversational English, not jargon. It must be original content and cannot have appeared previously in print or online. Expect to sign a contract before your piece is published, outlining the Times’ rights and your responsibilities. Read more tips here. Thanks to PR expert Marsha Friedman for this one. 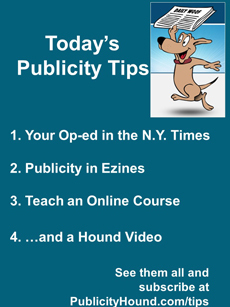 Target special-interest ezines in your publicity campaigns. New-List has more than 9,300 ezines for business, Internet business, finance & real estate, writing/publishing/speaking, arts & entertainment, reference and education, food & drink, health & fitness, self-help, and lots more. 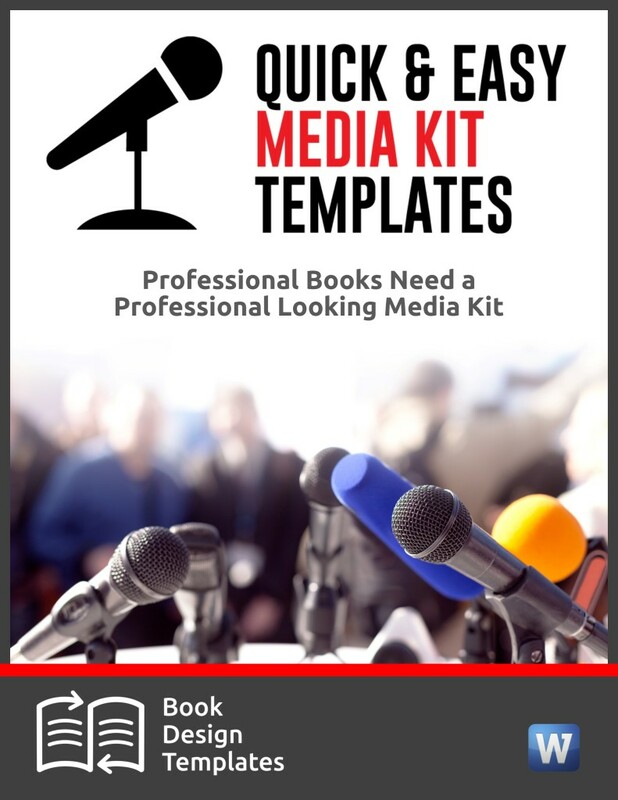 Thanks to book marketing expert John Kremer for this tip. For 15 years, information products have been the most profitable thing to sell online. But no more. That’s because there’s so much free information on the Internet. 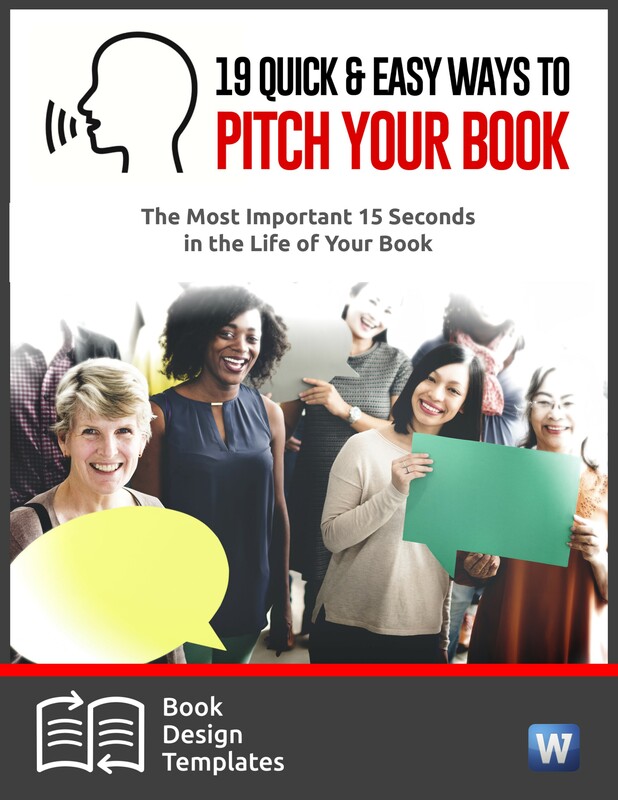 The most profitable route for authors, speakers, experts and entrepreneurs is to teach an in-depth course online, like the Author Email Boot Camp pilot program I taught a few months ago. 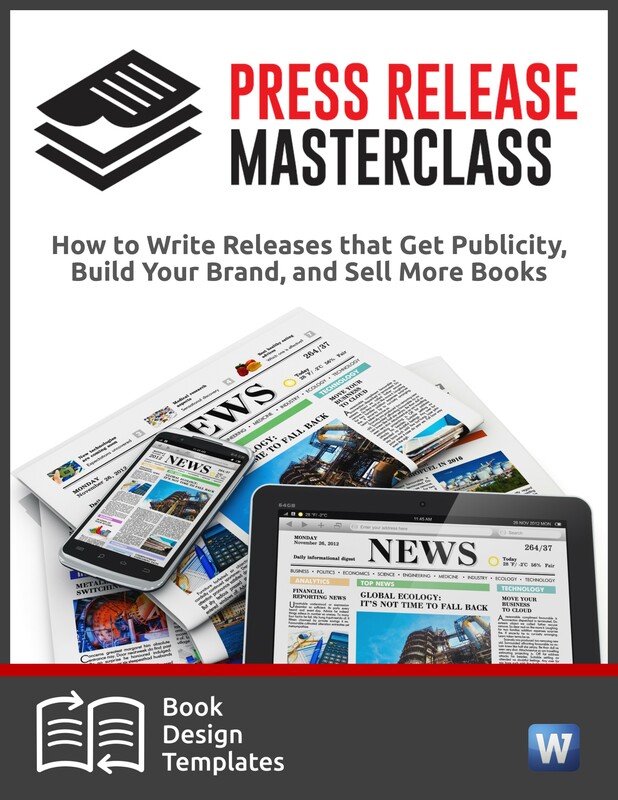 I learned how to do it from Danny Iny and the folks at Firepole Marketing. 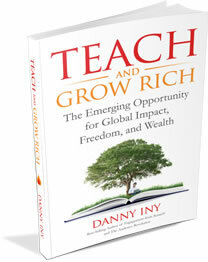 If you’re toying with the idea of teaching something but you don’t know if you’re ready to roll out an in-depth course, grab Danny’s ebook “Teach and Grow Rich.” It’s free for a limited time, until Monday, Sept. 21. You’ll learn about dizzying opportunities and business-crushing pitfalls of teaching online. So you think you can dance? Not like this white poodle.